De Angeli, D, Scott, L and Finnegan, D.J (2018) Umschlagplatz '43 [serious game]. 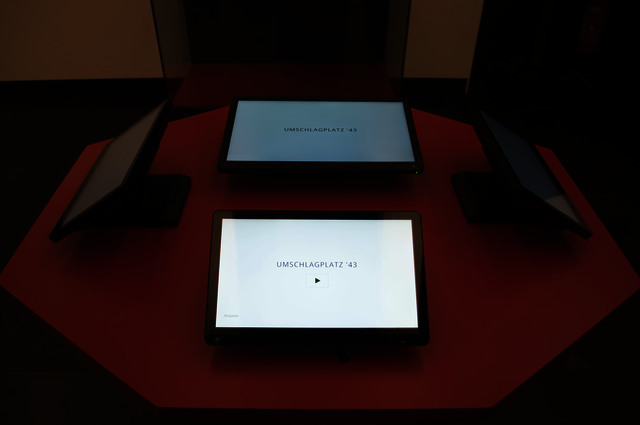 Umschlagplatz '43 is an agonistic game developed as part of 'Kreig. Macht. Sinn.' exhibition, at the Ruhr Museum in Essen. 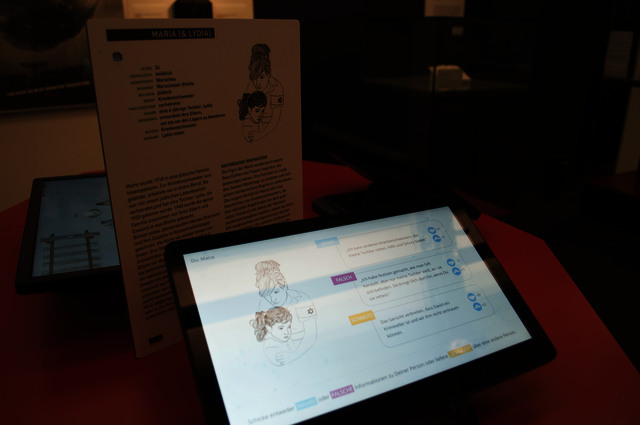 The game (and exhibition) stimulates reflection on wartime by presenting the motivations of all social agents including victims, bystanders, and importantly, perpetrators. Umschlagplatz is the railway station in Poland used by Nazis to stage Jews for deportation to concentration camps. 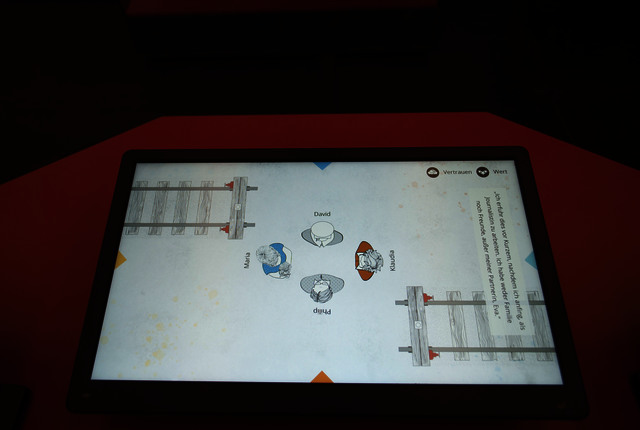 The game asks players to assume the role of characters waiting at the station, who exchange personal information (role in war, background) or defame others with the goal of saving themselves. The simulation is based on the actions of Marek Edelmann, a Jewish cardiologist and activist who visited Umschlagplatz regularly to recruit people for the uprising. 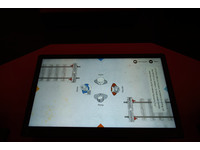 agonistic games, serious games, Umschlagplatz '43, UNREST, Ruhr Museum, Kreig. Macht. Sinn.